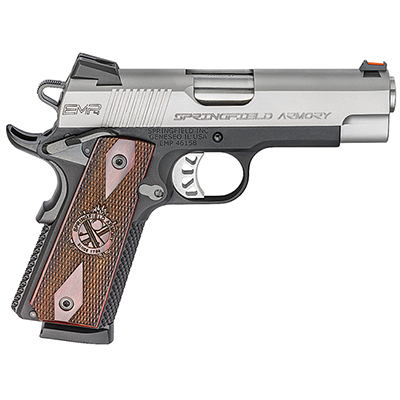 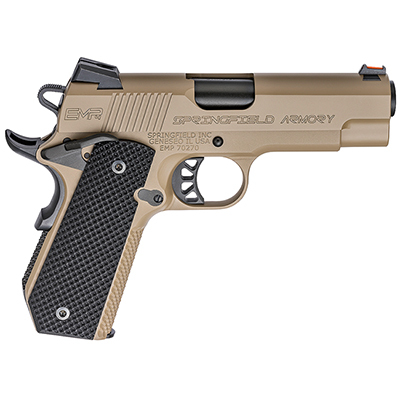 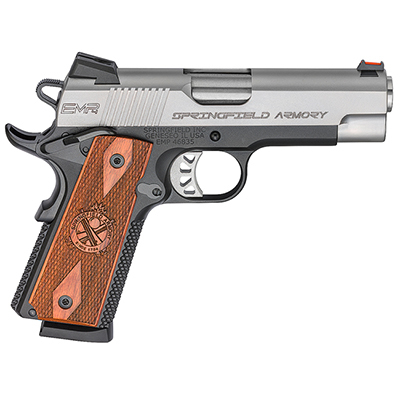 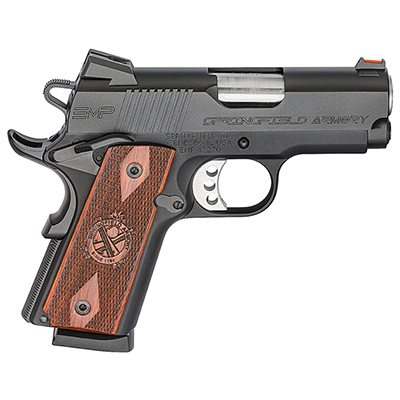 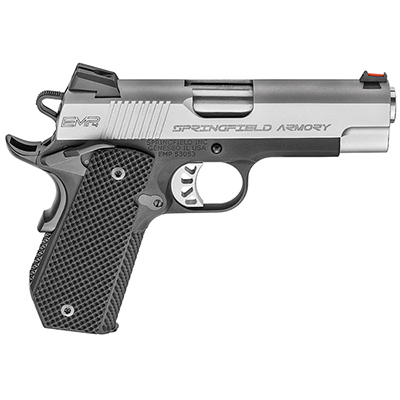 Springfield Armory's 1911-A1 EMP is designed with a shorter dimensions than the original 1911 which increase reliability and make it one of the smallest 1911s out there. 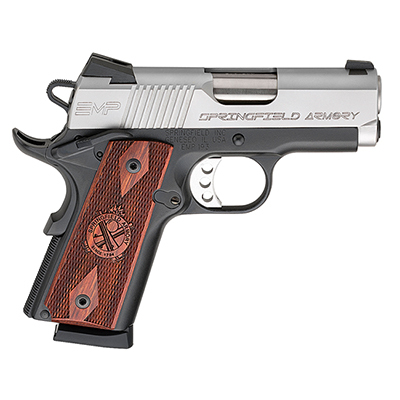 If you want to conceal carry a 1911 daily, the 1911-A1 EMP is the gun for you. 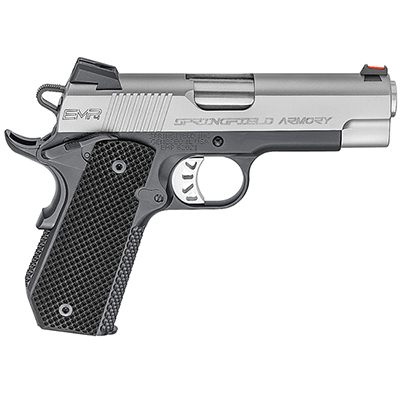 1911-A1 EMP features a stainless steel match grade barrel, fully supported ramp, bull barrel, forged stainless steel slide, satin slide finish, 3-dot sights, and is available in 9mm and 40S&W.